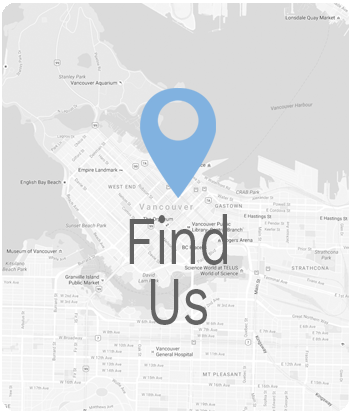 Our Austin Ave location is just one of several offices we have in the Coquitlam, area! If you find out the Austin Ave location isn’t quite convenient for you, then you might find that our David Ave office is more towards your neck of the woods. We offer auto insurance, home insurance, renters insurance or business insurance for your small or large business. 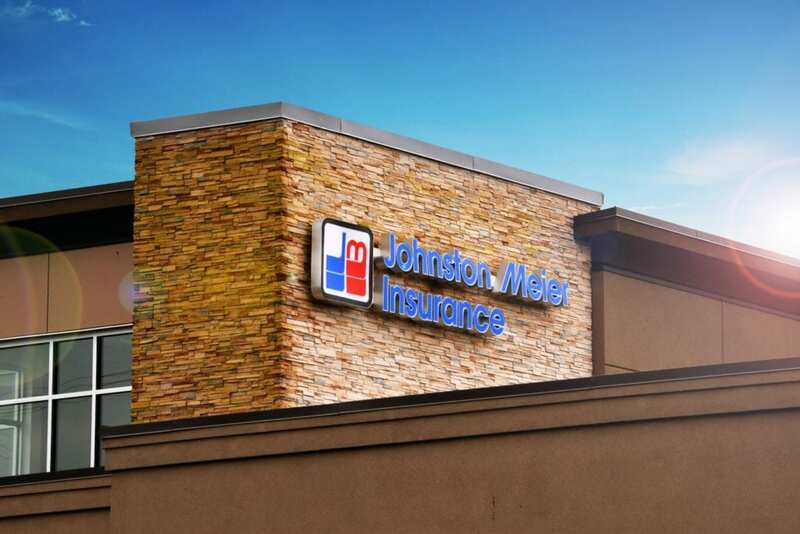 At Johnston Meier Insurance Agencies Group, we’re confident that we can help! As one of the largest insurance groups in British Columbia, we are certain that our unbeatable team of dedicated insurance agents can help you find the best possible policy for you. 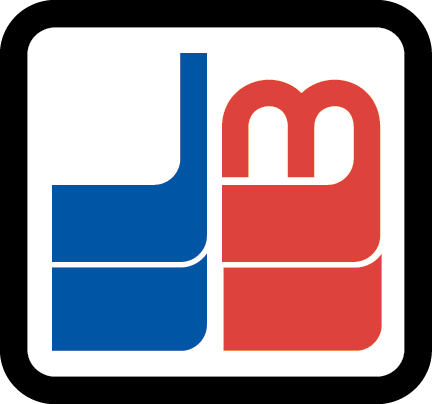 We hope to show you the Johnston Meier Insurance Agencies Group difference! We’ve done our best to create a low-pressure environment that allows you to sift through policies, procedures, and everything in between without feeling like you have to commit to anything. We hope our David Ave location accomplishes that, as our incredible team works tirelessly to make you feel confident in your policy choices. Never hesitate to stop into our office and talk through policies or to get any and all questions you have answered. We’re here for you! We want you to be able to contact or visit us when you have questions, comments, concerns, or anything any in between. That’s why our Austin Ave location is open Monday, Tuesday, Wednesday, Thursday, Friday, and Saturday. Feel free to contact us or visit us during our hours of operation! We want to be available to you when you need us! Never hesitate to call, fax, or email us with any of your questions or concerns—being here for you is what we do. We will make sure to get you the answers you need, and return your calls or emails in a timely manner.